As Western Australia's premier lifting and maintenance yard, Northport Marine Services is your one stop shop for all marine maintenance. 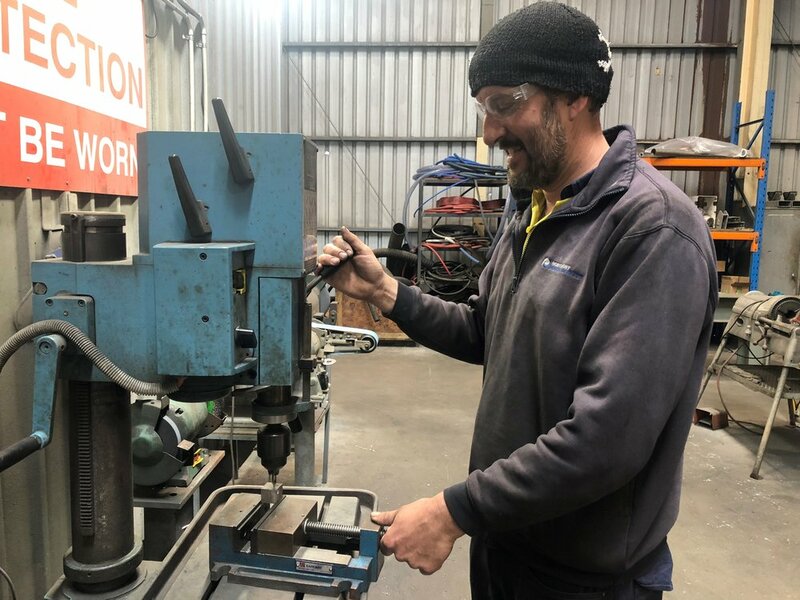 DIY onsite or let our highly experienced team look after everything for you, Northport Marine Services is changing the face of marine maintenance in WA. The Northport team consists of over 30 highly qualified tradesmen ready and all available when needed, we can look after every aspect of your marine maintenance, including all engineering, fabrication, boat building, painting, antifouling, propspeed and vessel detailing.....we do it all. "Oceaneer Marine has engaged North Port Marine Services since 1992 in many projects on many vessels from full vessel builds, extensive refits and modifications. At all times, the team at North Port Marine Services have been professional and the workmanship is of the highest quality. Several clients have been referred to North Port Marine Services by Oceaneer Marine with all being impressed with the services and capabilities." "I would just like to thank you all at Northport Marine for the excellent service once again. I have been singing your praises to all my marine industry friends. You have reinforced that with how we were treated today. Give Johnno a pat on the back for me. Rest assured I will be back." 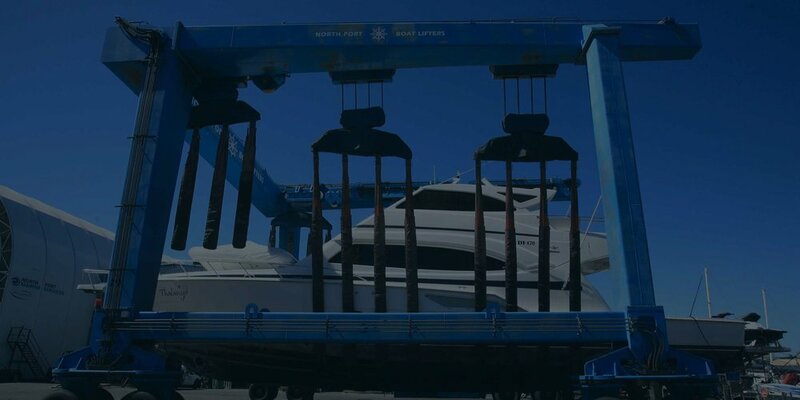 Interested in Boat Lifting Service?